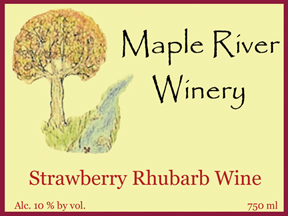 Our Most Popular Wine by far is our Strawberry Rhubarb Wine. 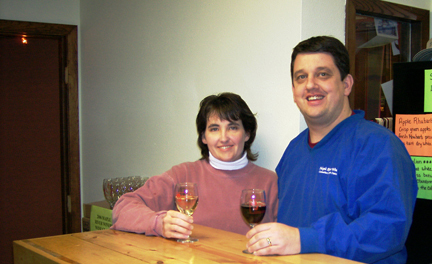 Read about this prairie classic by clicking the link above. 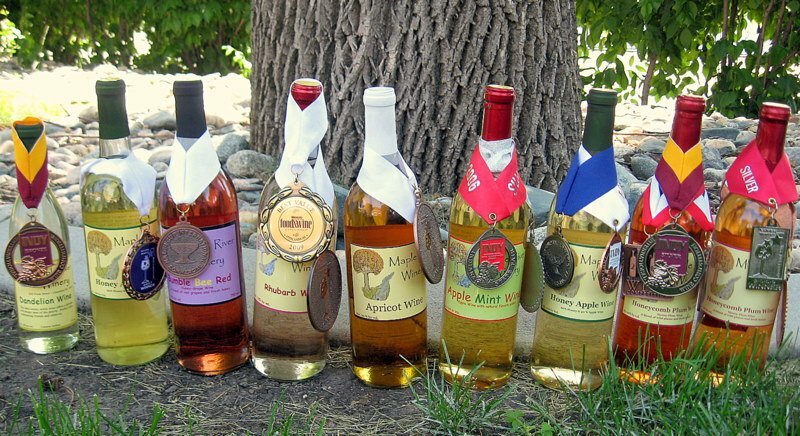 Follow Maple River Winery and Distillery on Instagram by clicking here.